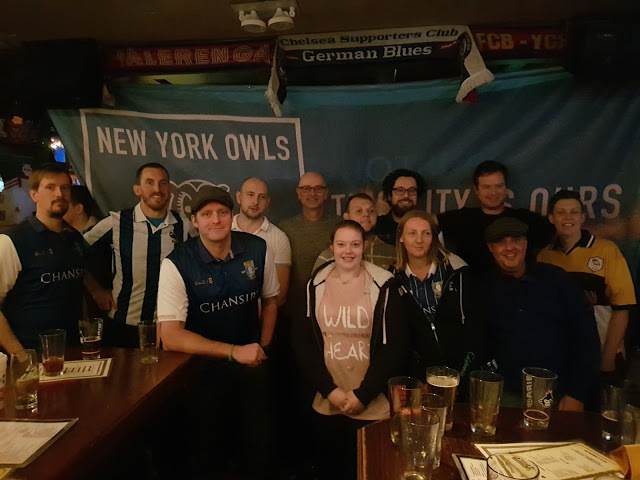 Did you know since the dawn of iFollow the New York Owls meet up for most Sheffield Wednesday games in NYC? Our home bar is The Football Factory, which is situated downstairs at Legends on 33rd st, Manhattan. Right next to the Empire State Building. The bar is over 21 only and anyone who looks under age will not be allowed in. We have a family bar which we meet up at every now and again, this is Niall's on 52nd. Everyone is welcome at this bar when we are there. To check what bar we will be watching on a specific week you can check our Facebook events page. 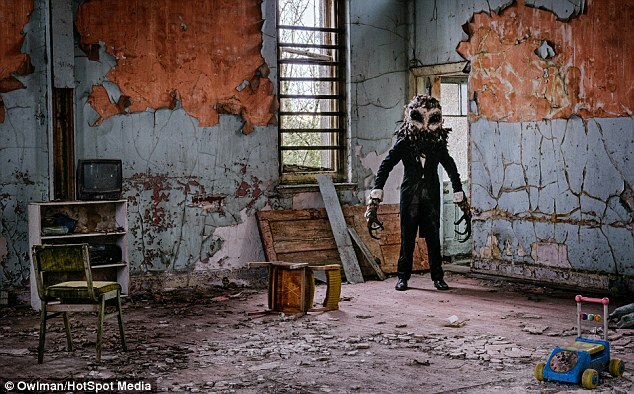 If you want to sign up to the Owls Americas weekly email to find out the latest news across the Americas you can do so here. To find fans in other cities in the Americas check out the Owls Americas website. If you have a question about any group or want to get involved with Owls Americas you can send us an email. I am excited to read the next posts.The information is essential for me.I have a fondness for your post.They have lots of knowledge and tips. When I was facing problems, I read your articles. Luckily, they helped me so much. Since then, I have read your posts.